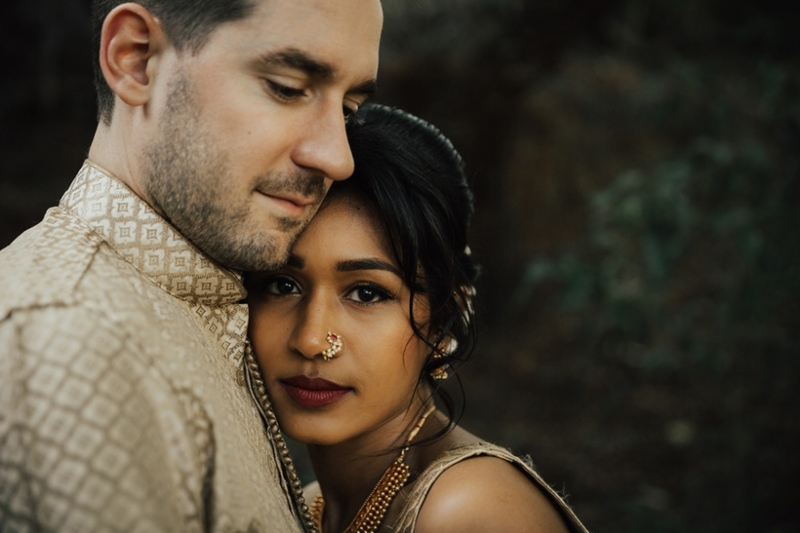 From worlds apart, Yuthika and Steve have united together. This was the first of their two weddings and it was truly a feast for the senses, and the heart. 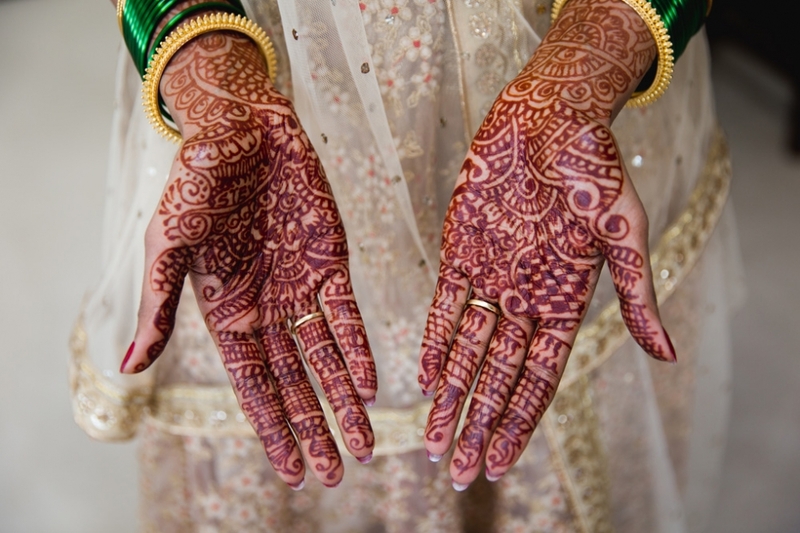 From the stunning details of henna tattoo and brightly shining jewels, to the all-encompassing aroma of incense burning, heat thrown from the fire ( in the lounge room none the less! ) to the echoes of chanting and gorgeous Hindu scripture filling your ears. You could not hep but be swept up and bowled over. 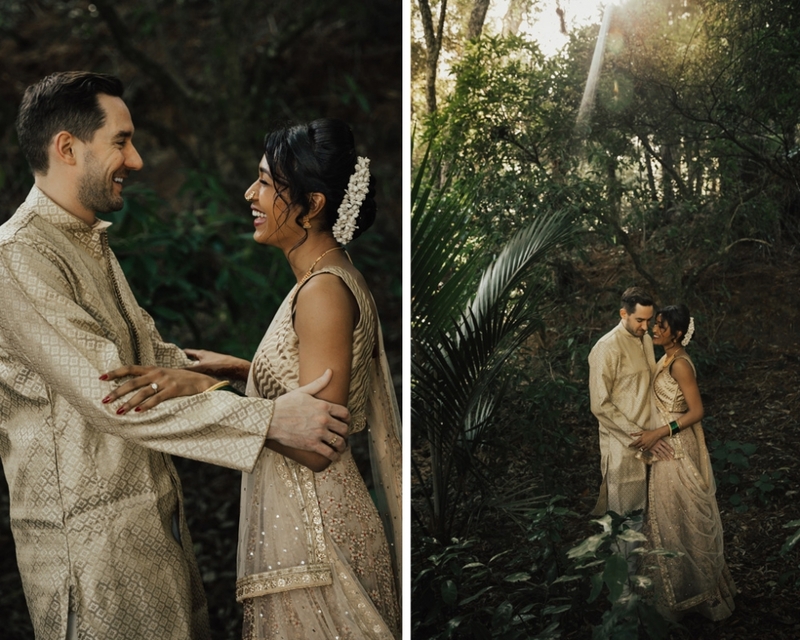 These two and their families ooze laughter, compassion and love. It was evident in every moment and every photograph. Thanks you so much for sharing your day with me, here is just a small selection of images from the day.